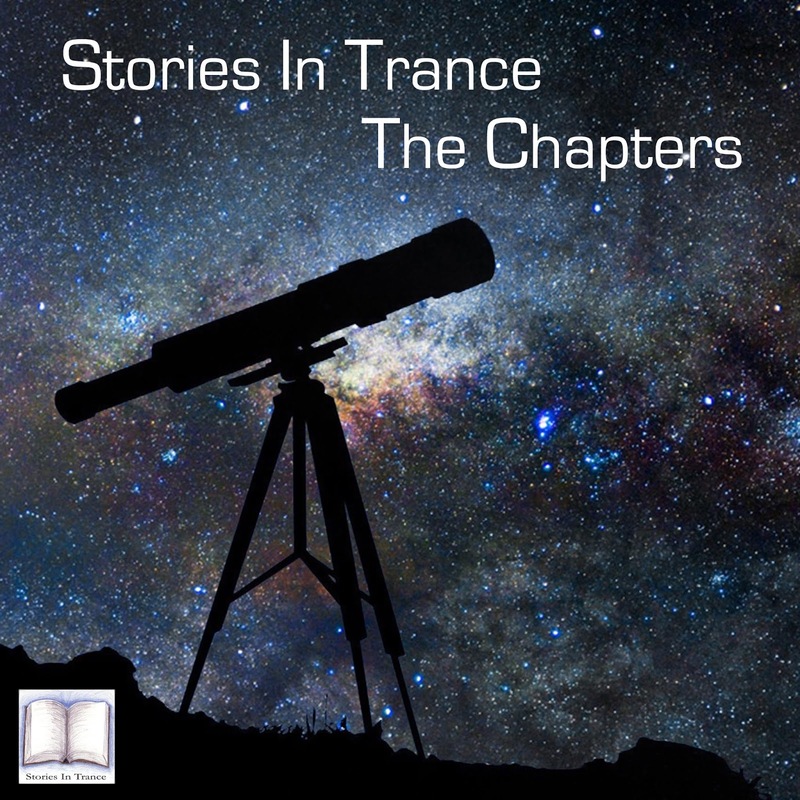 As 2018 settles into its stride, Chapter Fifty Three follows on in similar vein to the previous Chapter by presenting more of the very best modern tracks and remixes. Some brand new material are blended alongside more established productions, featuring Armin Van Buuren, Ferry Corsten & Eric Lumiere, Vaali's debut track on SIT from way back in 2013, a banging remix from our own Max Stealthy, Rafael Frost, the first play anywhere of Airborne Angel next release here on SIT, Craig London on top form (as usual! ), Parity, Another Dimension, and a modern classic from Tritonal Featuring Soto to see us out.